September 30, 2010  The White House chief of staff is a former member of Congress from Chicago. But several other serious contenders could make bids for the job being vacated by Richard Daley. September 9, 2010  With Richard Daley announcing his retirement as mayor of Chicago, there is no shortage of potential candidates to succeed him. 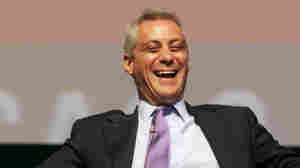 Most speculation has been on White House Chief of Staff Rahm Emanuel. 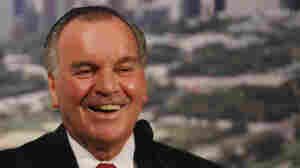 September 7, 2010  Chicago's Mayor Daley said he won't run for re-election. He has served six terms since 1989.